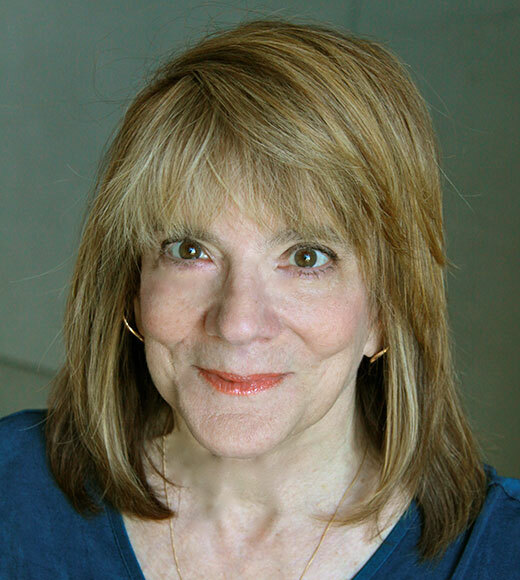 Prof. Elizabeth Loftus is one of the nation's leading experts on memory. She has been an expert witness or consultant in hundreds of cases, including the McMartin preschool molestation case, the trial of Oliver North, the trial of the officers accused in the Rodney King beating, and litigation involving Michael Jackson, Martha Stewart, Scooter Libby and the Duke University Lacrosse players. The Wall Street Journal book review: "In the Memory Palace"
Psychology Today: Prof. Loftus says "once memories are embedded, people resist changing their minds"